Between sec and demi-sec, “Cuvee Rich” is marked by a perfect harmony characterized by the balance between sugar and natural sourness. 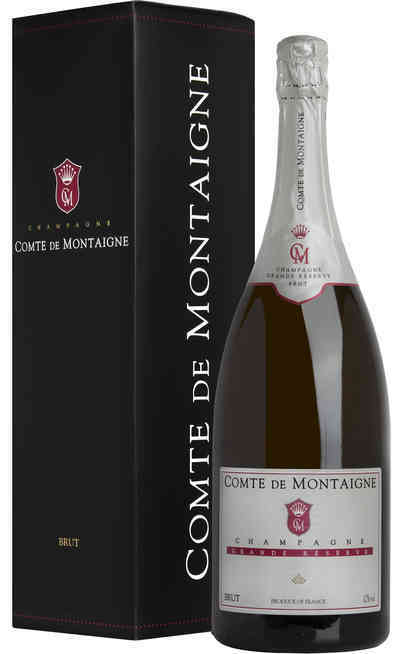 It is a blend produced with three varieties that compose this excellent Champagne: Pinot Noir, Pinot Meunier and Chardonnay, coming from 30 different crus. The harvest is followed by soft pressing. 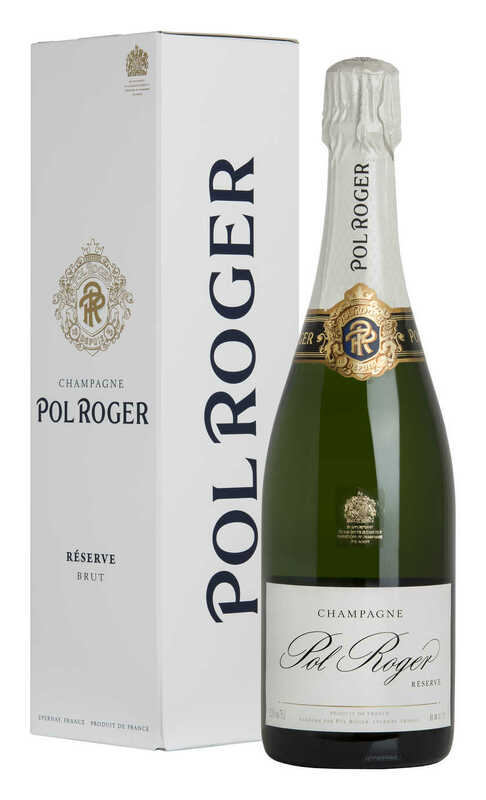 The stabilisation of the must (débourbage) is managed in two steps: first in the wine making area of the Maison Pol Roger, and then a second time in the winery “a froid” (6°C) for 24 hours. The alcoholic fermentation is developed in steel containers at a controlled temperature of 18°C. Each variety is worked separately till the assembly. 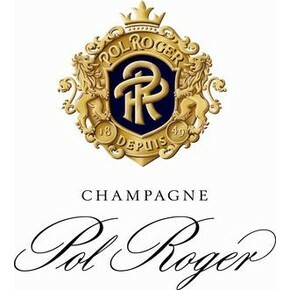 All the Champagne Pol Roger pass through a complete malolactic fermentation. After the tasting, the assembling and the bottling, the second fermentation and the maturation are managed in the cellars of the Maison, located 33 meters underground. Traditional “remuage” and at least 3 months maturation. Superb gold yellow colour with shiny copper reflections. Its nuance is deep and bright. 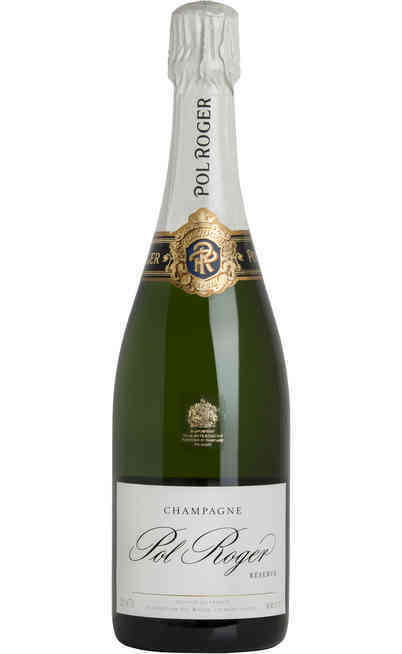 Little and persistent bubbles become creamy after a while, creating continuous and delicate lines in the glass. 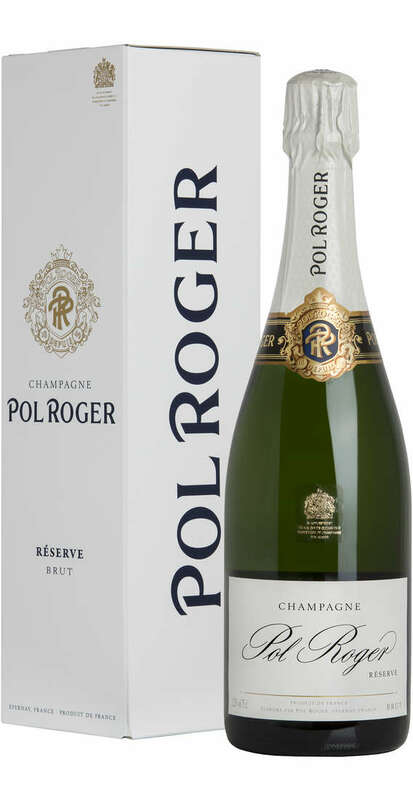 Its perfume is elegant and open, with hints of dried fruits, flowers, wood and vegetables that turns into delicate spices surrounded by sweetness. The taste is generous, powerful, complex and balanced. 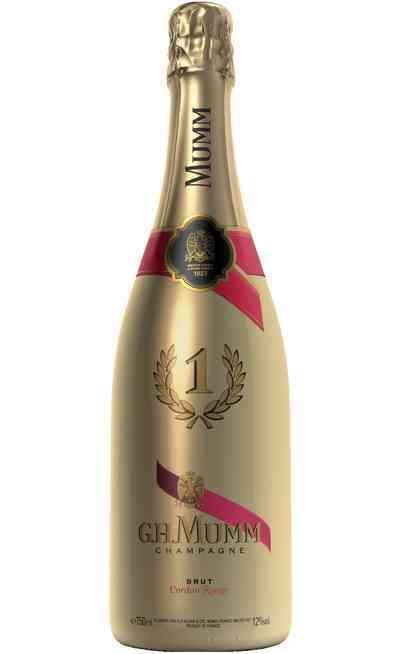 Its vivacity ends with fruity and savoury sensations enriched by spices. 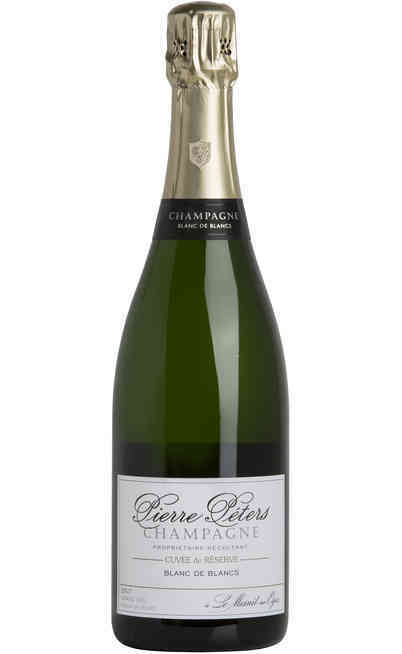 With all its pleasant features, “Cuvée Rich” is able to give an unforgettable experience, especially if matched with sweet and salty dishes. 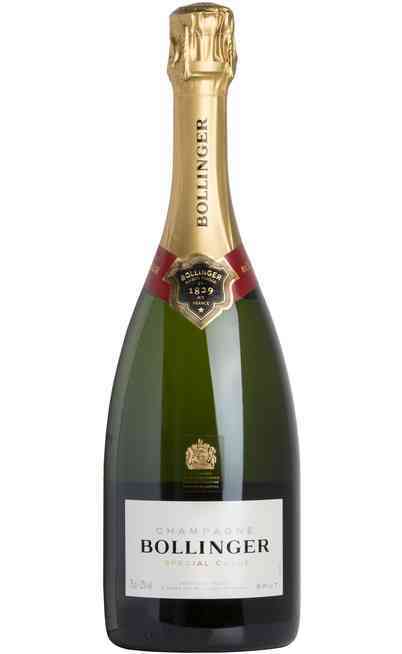 It has to be served at 10°C in a high, tapered wine glass and reaches an alcoholic strength of 12,5% Vol.